Quite simply, drain cleaning saves and extends the life of your Dallas plumbing system, preventing problems from turning into emergencies. 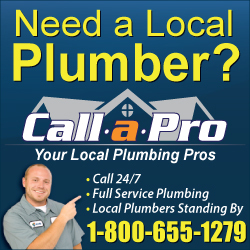 Find professional, affordable drain cleaning. From sewer rodding for tree roots, grease, and debris to hydro-jetting for high pressure sewer and drain cleaning - get the residential or commercial Dallas drain cleaning service for your project.